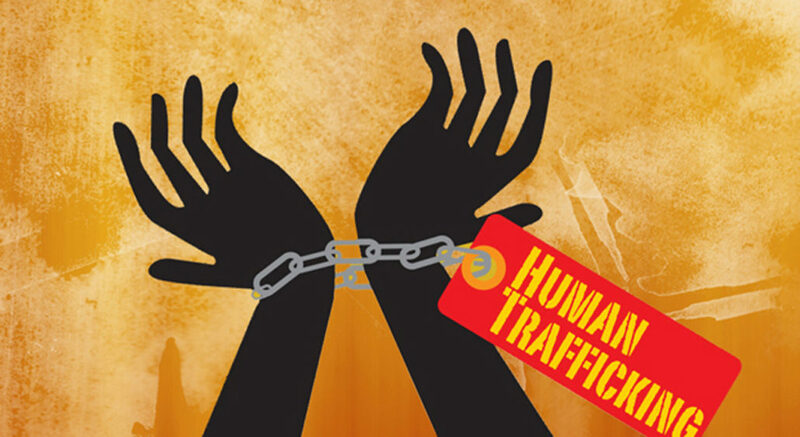 Manipur Police on Saturday rescued another 71 trafficked girls and boys of Nepali orgin in their continued operation against human trafficking in the State, according to reports. Notably, more than 100 Nepali girls were rescued from Moreh and Imphal on Friday. On their day two of operation conducted on Saturday, the Tengnoupal police have rescued at least 20 nationals of Nepal including five women and 15 men, from a hotel in Moreh town. The police team also arrested the main suspect in the trafficking case identified as Madan Kumar Kharel, aged around 52 years and hailing from 07 Prithvinagar at Jhapa in Nepal. The accused Madan, is reportedly responsible for bringing 20 of the 40 Nepali girls who were rescued from Moreh on Friday. Police also arrested two traffickers including a prime suspect of the traffickers. Meanwhile, the district magistrate of Imphal West has remanded two alleged traffickers to five days police custody for further interrogation. The traffickers who were sent police custody were arrested from Imphal during Friday operations where police rescued over 65 Nepali girls from a hotel in Imphal. According to Manipur Alliance for Child Rights (MACR) as many as 310 women from Nepal have crossed into Myanmar, from December 2018 till January this year, through Moreh border town. According to the report, the figure was found in the data of the immigration office at the Integrated Check Post (ICP) Moreh when checked by the MACR Chandel unit.